Parenting is a hard and beautiful journey. If you are now in a season of your life where you simply don’t have enough time, enough hands or enough sleep make it a choice to make things simple. Make happiness your goal by eliminating everything that is secondary to contentment. Make today about today. 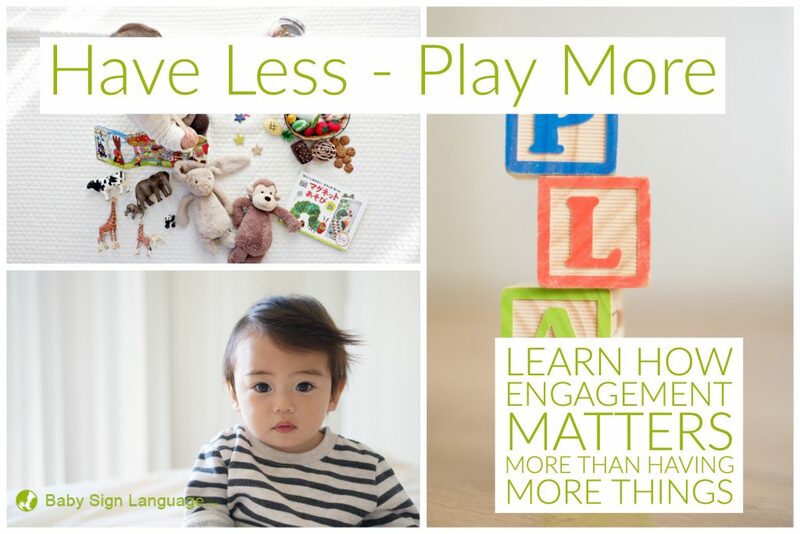 Pick toys, books and programs that are durable and will grow with your child. 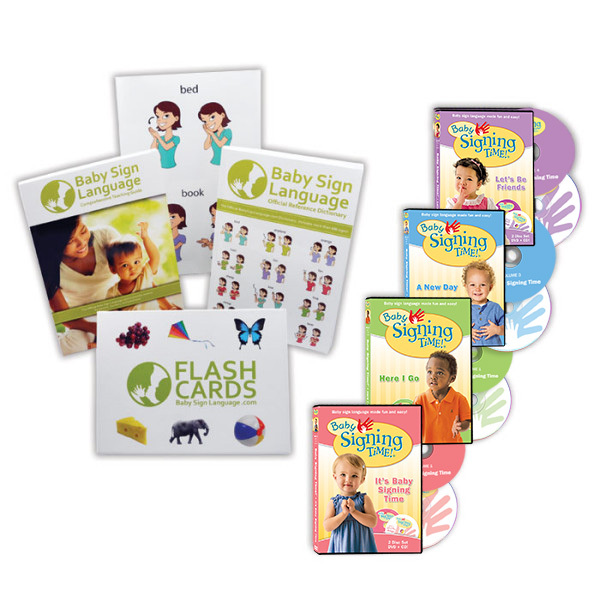 When we designed our flash cards our goal was to provide parents and educators with a durable tool that could help in language acquisition, vocabulary development, color recognition, identifying opposites and sorting groups. 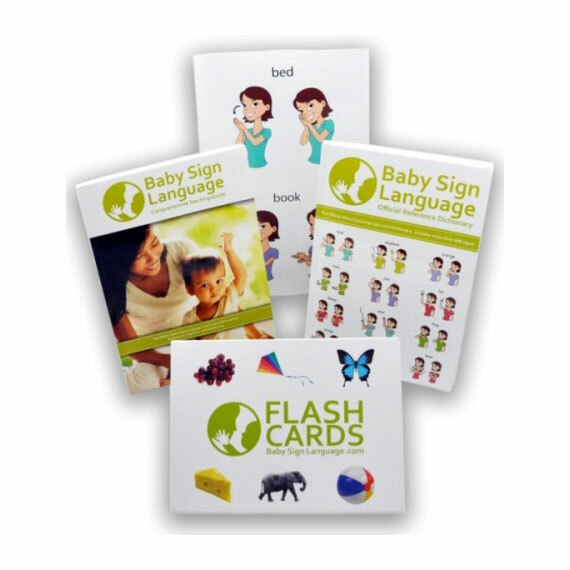 Our cards can be used from birth all the way to the first years of elementary education. Similarly, when you purchase toys select objects of engagement that can grow with your child. We are particularly fond of toys that invite our little ones to a world of imagination. Model figures, clays, coloring pens and building blocks are among our favorites. Spend time taking your child outside and expose them to journeys of discovery. Take time to explore textures, shapes and smells and you introduce your little one to new ideas to better their understanding of the world that surrounds them. Your baby is a social creature. 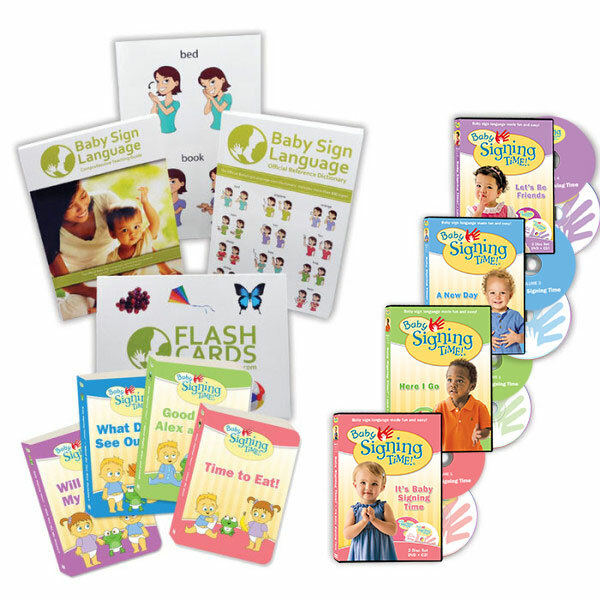 Gift them with social engagement by participating in play groups, reading groups and family activities. Provide them the opportunity to share, lead and explore the uniqueness of other people in their world.